This products helps reduce the damaging effects of free radicals. 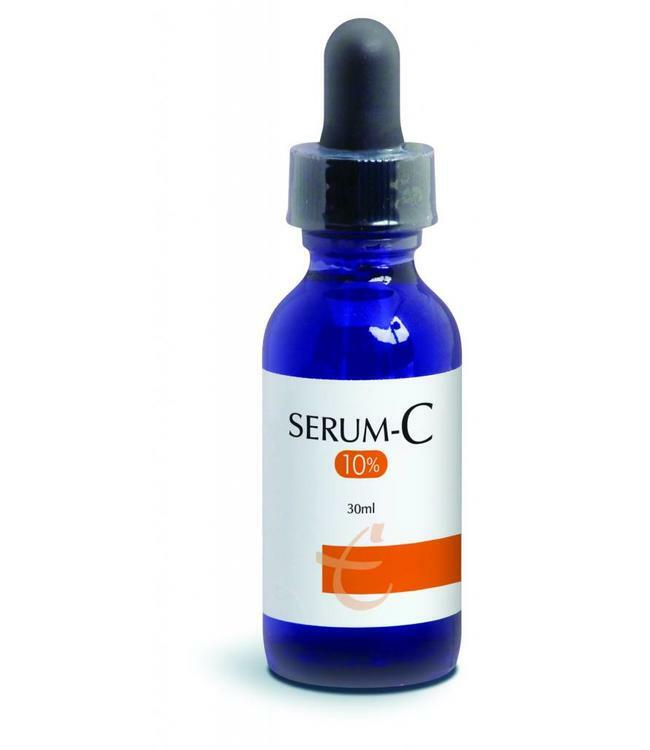 Applied before using a sunscreen, Serum-C increases the skin's resistance to pollutants and ultra-violet rays. After the face has been thoroughly cleansed with Pro-Derm™ Gentle Cleanser, make sure your skin is dry and apply on face, neck and chest (Serum-C 10%). Apply once a day in the morning before your sun protection or any other Pro-Derm™ products or make-up. Been using it for years . . . it's cumulative results. It's hard to find a stable vitamin c and this one is worth it!